Great rub. Give it a shot. 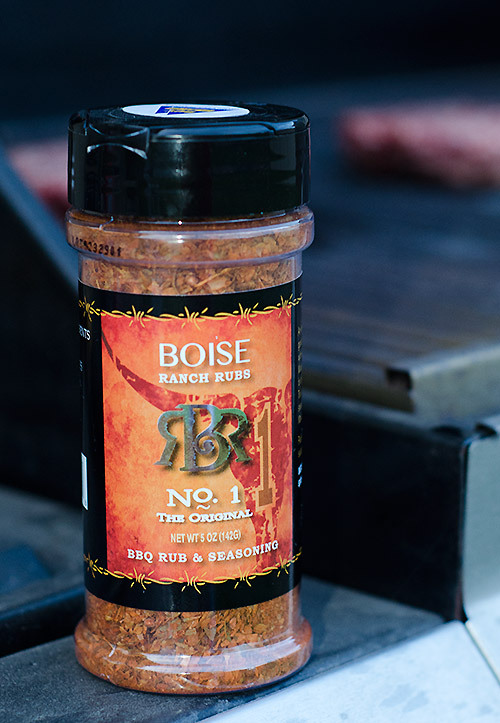 We love Boise Ranch Rub’s No.1. Although great on everything, we especially love the taste when used on fried potatoes.